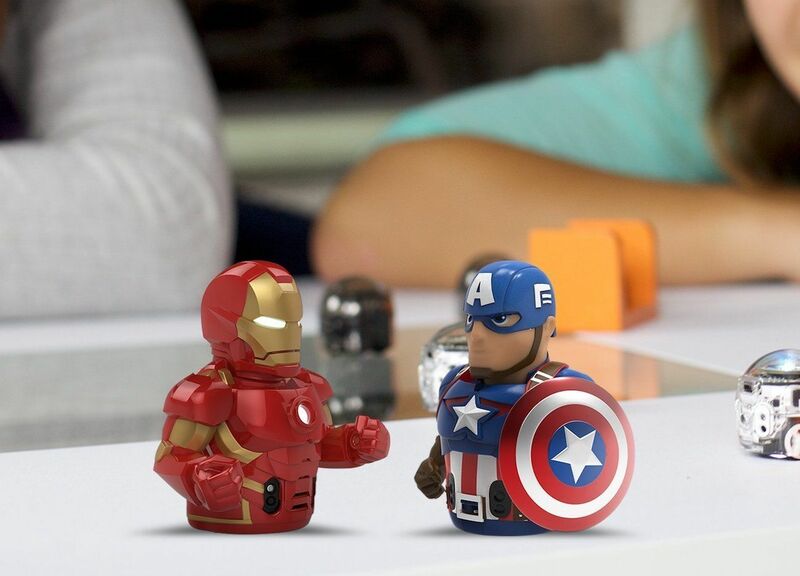 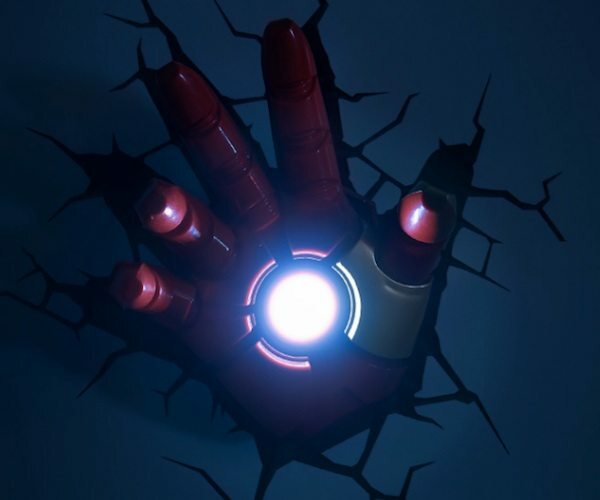 The Iron Man Ozobot can also sync up with the rest of the Avengers to complete missions that put you in the driver’s seat. 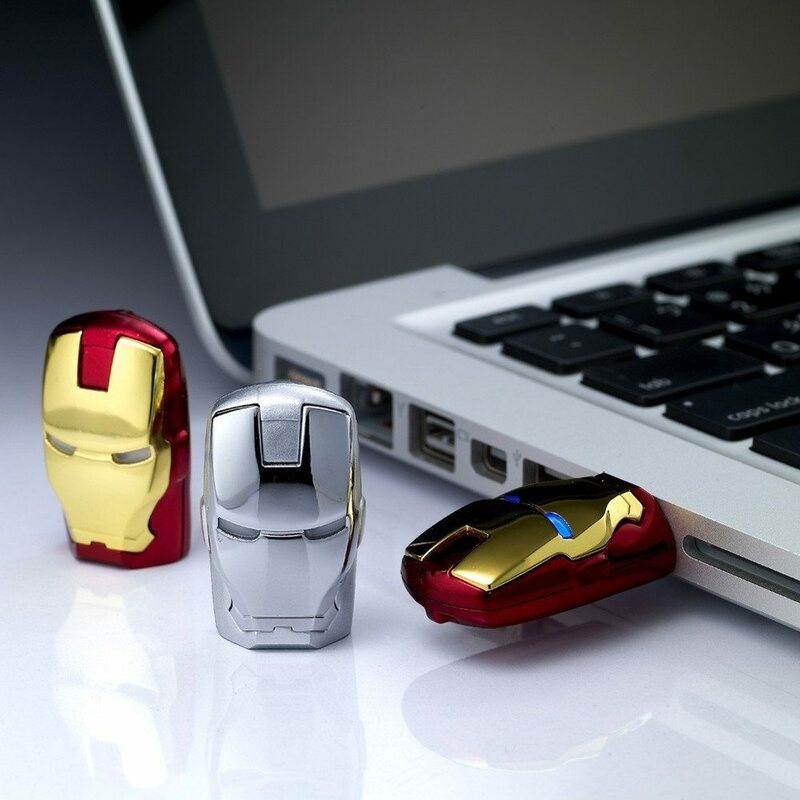 Heck, you could splurge and get the full Avengers set made by Taiwanese company Infothink with a combined storage capacity of 40GB. 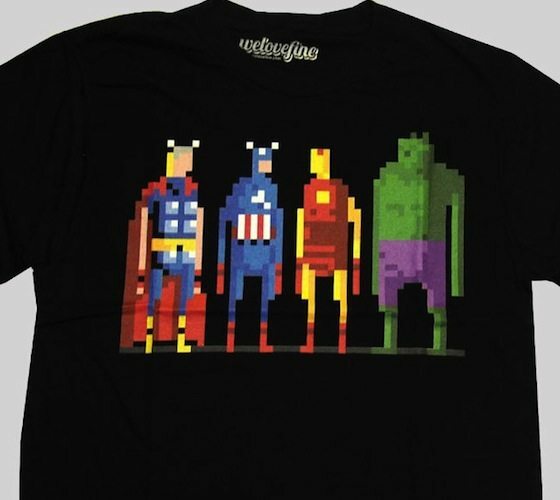 8-Bit Avengers Tee Basic crew tee 100% cotton. 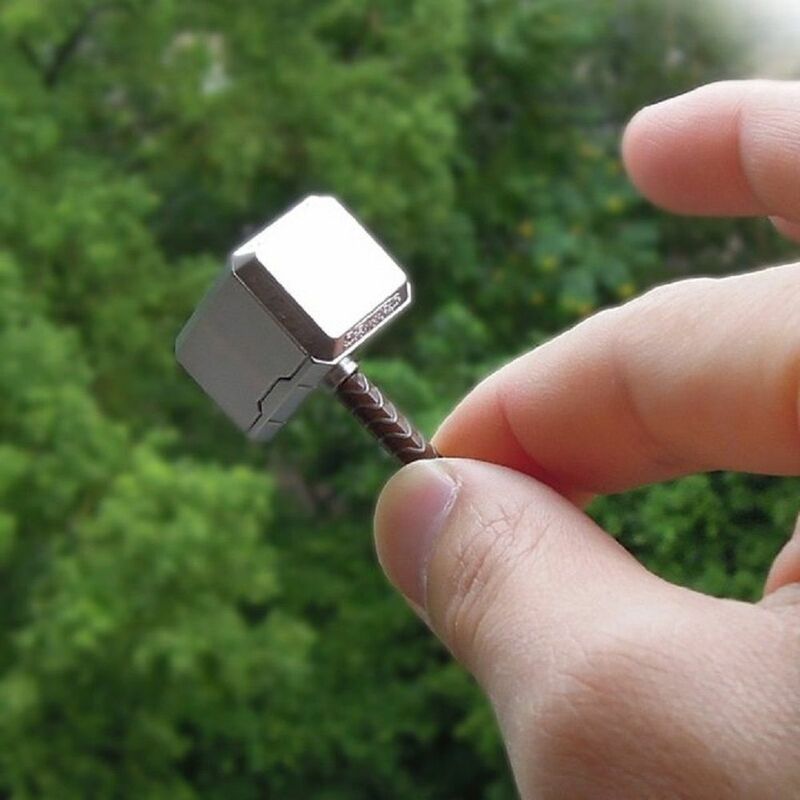 Please allow 2 weeks for shipping. 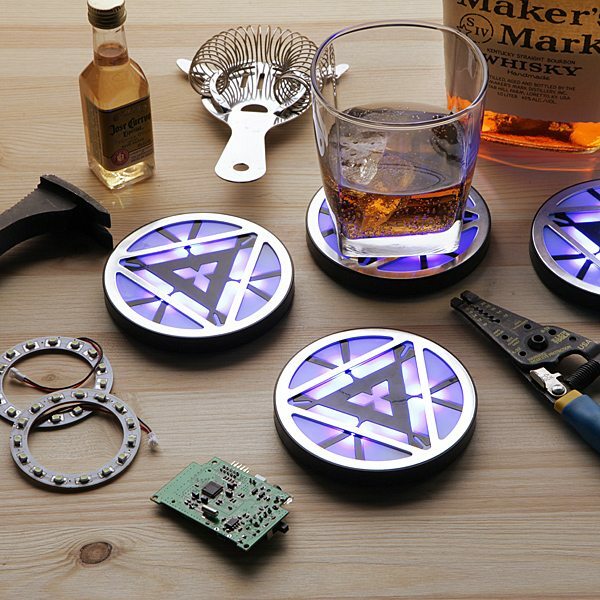 Just like the Avengers protect us from interplanetary disasters, this set of four Marvel Iron Man 3 Arc Reactor Light-Up Coasters saves our table from being destroyed by beverages.